My little B&B guesthouse in Buzios, Rio de Janeiro state, Brazil, is now open for business. The weather in Buzios is absolutely gorgeous at the moment. Why not take an Easter break in the sun! 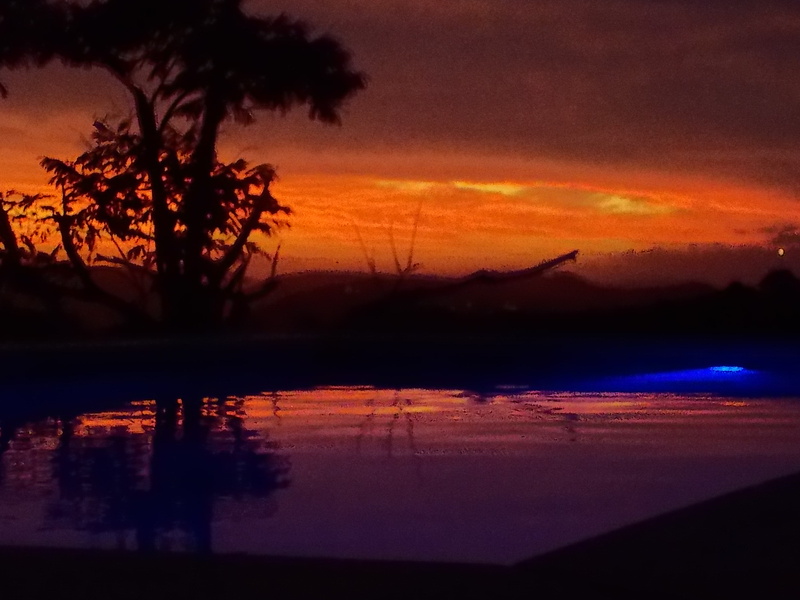 Check back here for new photos and info about the house and Buzios. To contact me please use email: casadaluzbuzios@gmail.com. I stayed over Easter. It is really a hidden gem. The weather was perfect. The beaches are gorgeous. The house is really lovely. Very comfortable. Loads of hammocks. Nothing was too much trouble. Breakfast was delicious and more than enough! Buzios is an interesting little town full of character – plenty to do and too many great shops….. Highly recommend. What an amazing place- what is it like for kids? Thank you. It is safe for children, with a large garden for them to play in. The nearest beach is a small cove, so also a great place for families, and only a short walk away. The larger suite has dividing doors between rooms, so perfect for families.